Meet the tinkling trio! 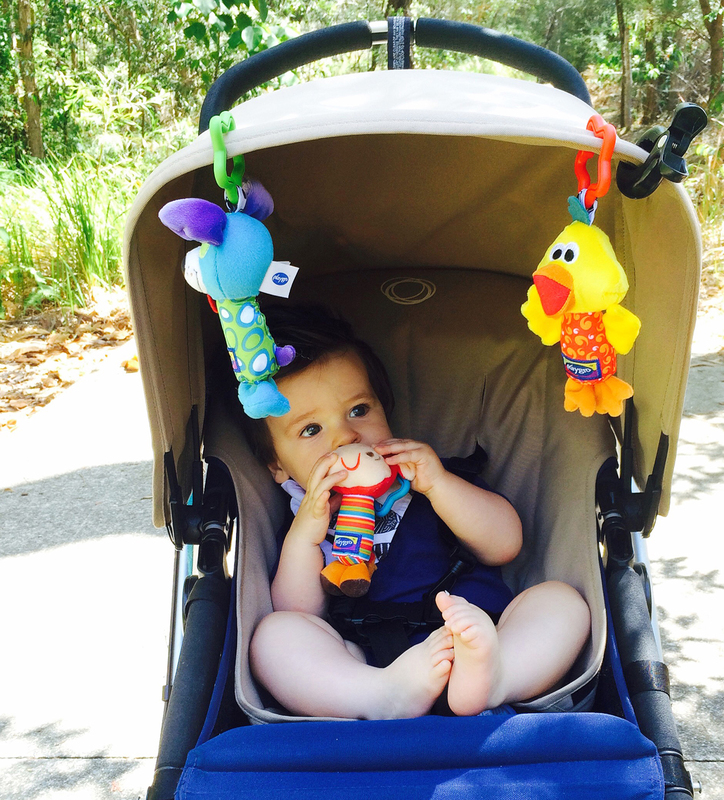 Bird, Cow and Dog are great travel friends as baby goes exploring. 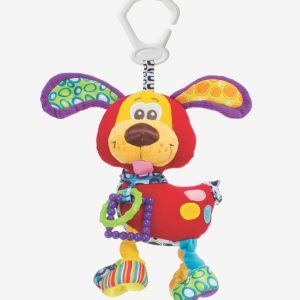 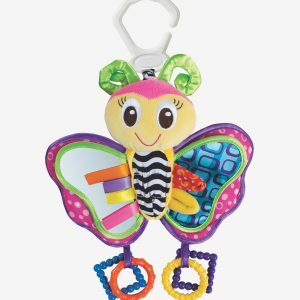 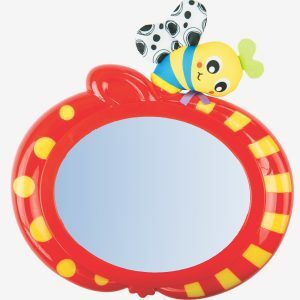 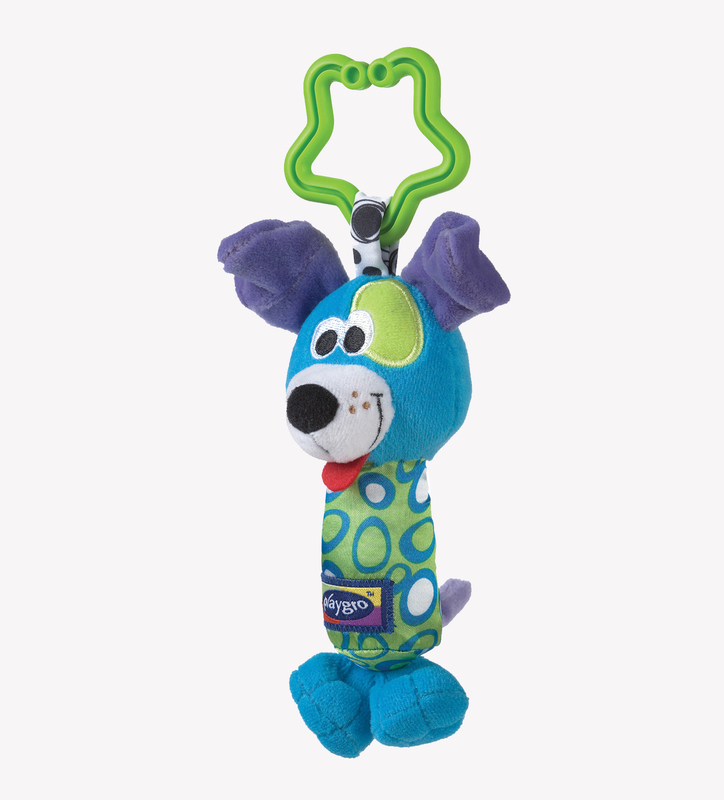 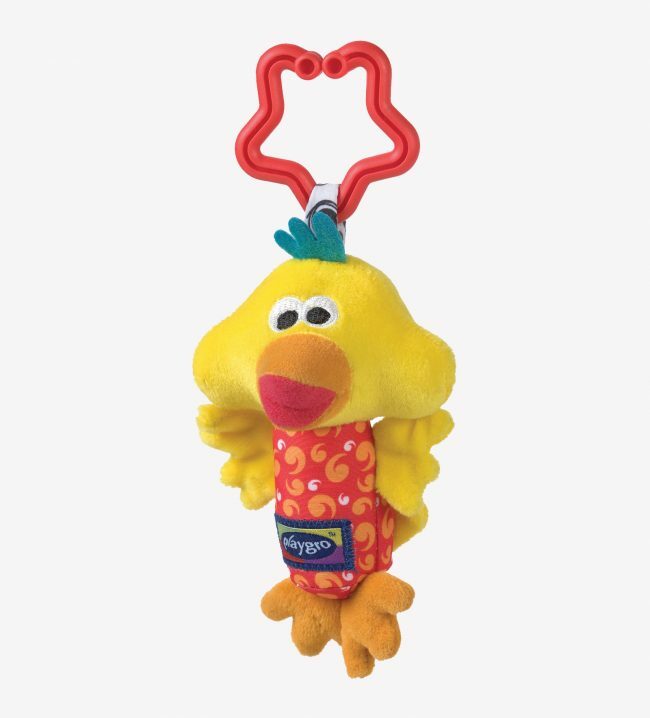 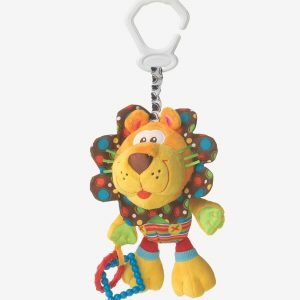 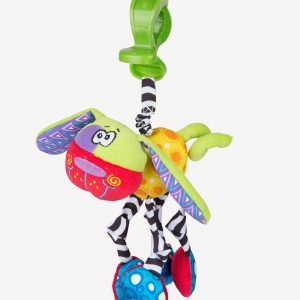 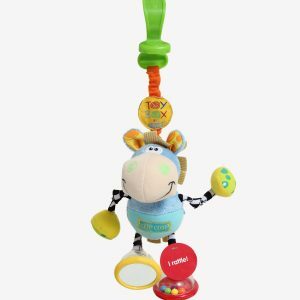 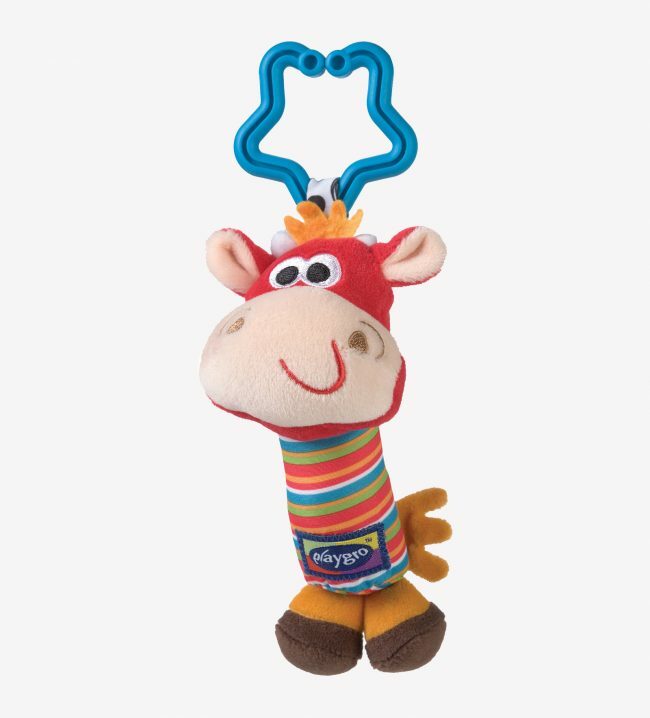 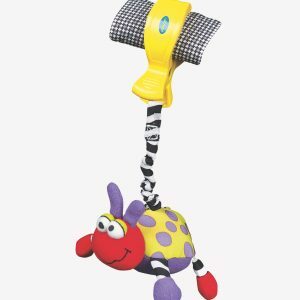 The bright colours, rattle, squeak and bell sounds will capture baby’s attention and the small size is perfect for little hands to hold while on the go. 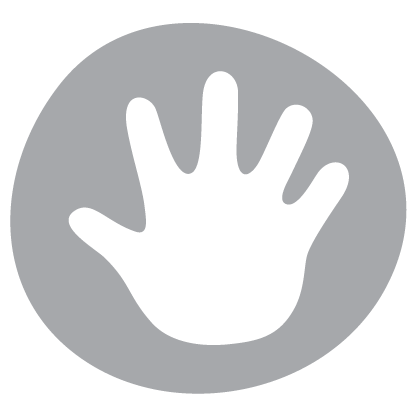 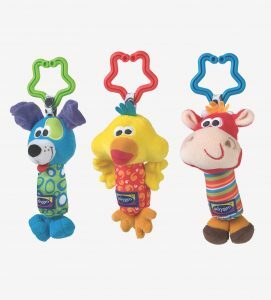 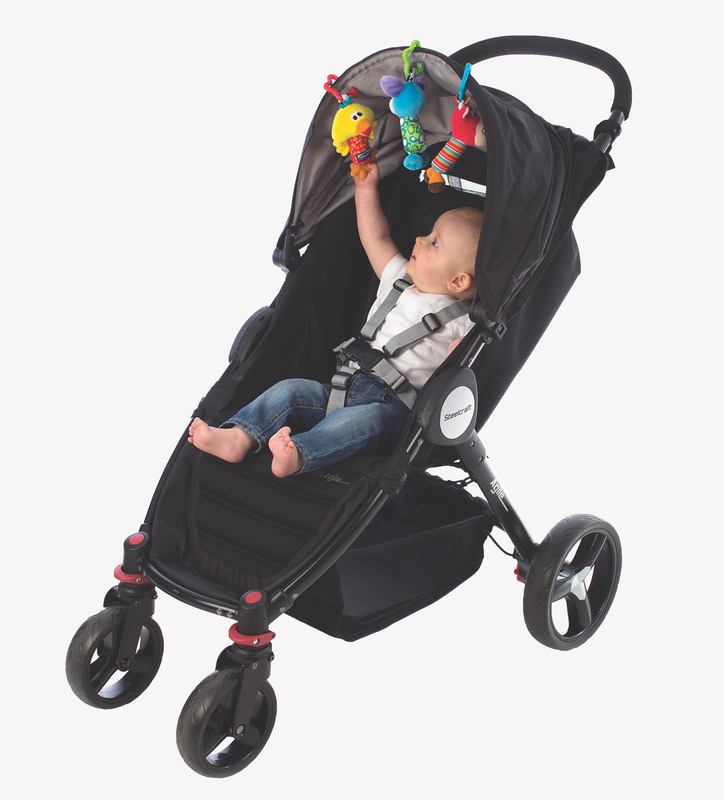 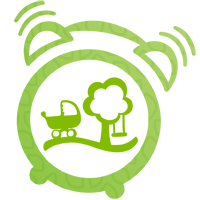 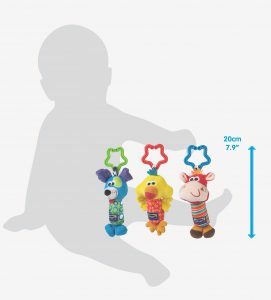 Easy to use star clips simply attach to pram, car seat or stroller and the gang is ready for adventure.